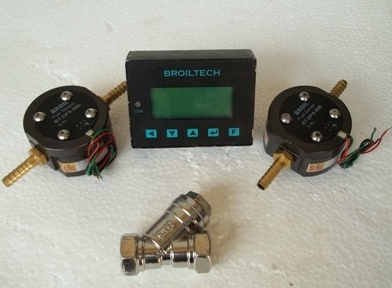 Broiltech developed and produced fuel consumption meter for diesel and Petrol Engine, With Both Single Flow Sensor And Two Flow Sensor Base System, this system s use for measure fuel consumption at : Diesel Generator, Automotive Diesel And Gasoline Vehicle, Shipping And Marine Ship And Boat, Mobile Tower Dg Set, Earth-moving Equipment at mines and construction site, for more detail please contact company. 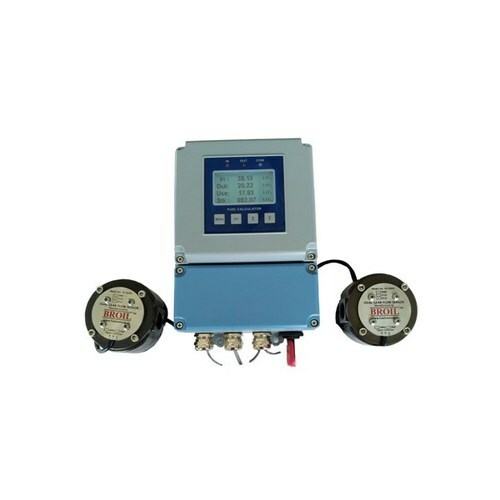 We are one of the well known manufacturers and suppliers of Automobile Fuel Consumption Meter. The offered automobile fuel consumption meter is very reliable and accurate in delivering the fuel consumption measurements in trucks, trailers, agricultural machinery and river boats. Our offered fuel consumption meter is based on the positive displacement principle. The offered fuel consumption meter is very accurate in the fuel measurement. We have been engaged in the manufacture and supply of Diesel Generator Fuel Consumption Meter. 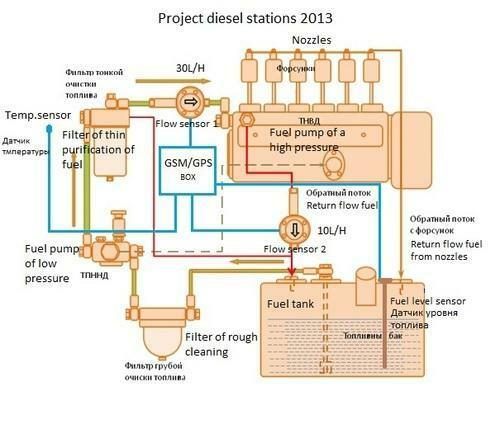 The offered diesel generator fuel consumption meter consists of fuel flow sensor and fuel calculator. 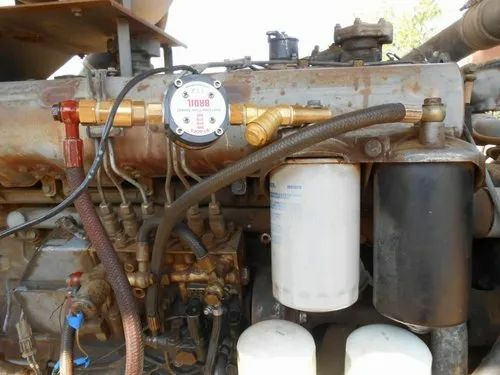 Our offered diesel generator is provided with an oval gear flow sensor, to calculate the amount of diesel going to engine and excess amount returning back. 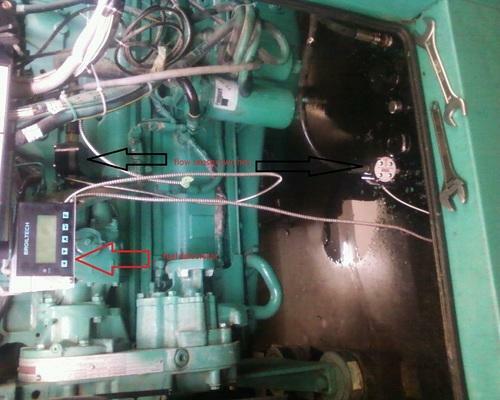 The offered diesel generator is able to transfer the data to a remote computer via GPRS and GPS systems. We are humbled to declare ourselves as the manufacturer and supplier of Fuel Consumption Meter. The offered fuel consumption meter is a combined set of fuel flow sensor and fuel calculator. Our offered fuel consumption meter is based on the measurement of actual fuel consumed by the engine and the return line calculation. The offered fuel consumption meter caters to a wide range of engine configurations and models. 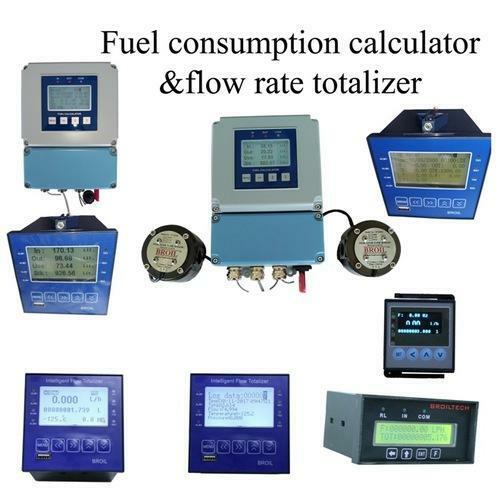 Fuel Calculator is install with fuel flow sensor and its calculate fuel data of diesel generator, diesel engine, marine industries (ship, boat), automobile vehicle (truck, tanker, dumper, tractor, school bus,), heavy equipment, mines and mineral industries, Automobile industries, Real estate and Construction equipment, Earth moving equipment, Agriculture industries, mobile tower etc. Fuel calculator also calculate working time of equipment and vehicle. 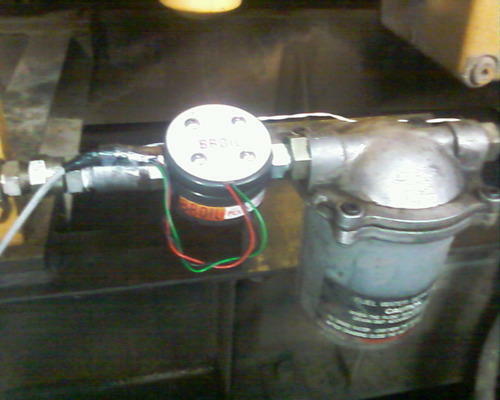 Our firm is dealing in the manufacturing and supplying of Vehicle Fuel Consumption Meter. The offered vehicle fuel consumption meter is able to calculate the fuel consumed, with optimal accuracy and precision. Our offered fuel consumption meter is capable of the data transfer to a remote device, via internet network. The offered fuel consumption meter takes into account, the excess fuel coming into the tank and going out to engine. 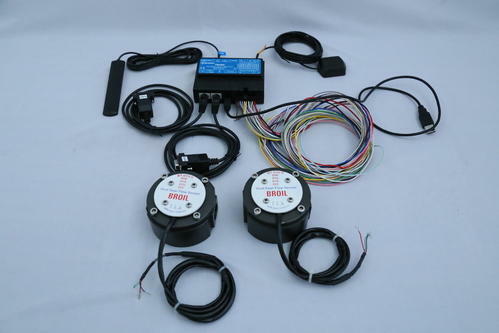 Looking for “Fuel Consumption Meter”?